After several weeks of serious consideration, my wife and I decided to go and visit Amsterdam in Spring on the Dutch Queen’s birthday. 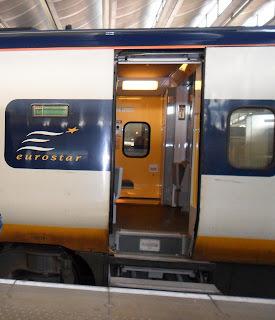 We boarded the Eurostar train from London St Pancras International to Brussels. It was our first time travelling on the Eurostr train, we were very excited. From Brussels we had to change train to go to Holland, but because it was the Queen’s birthday, the train does not stop at Amsterdam but at Schiphol Airport instead. From the airport we had to change train and travel back to Amsterdam Central Station. As soon as we came out of the station we saw crowds of people dressed bright orange colour costumes all over the place. Some were on the boats in the Canals and some were just dancing around on the street having fun. Everywhere was busy, all the bars, café and restaurants were jam packed with people enjoying the day. The parties went on all day and right through the evening. It was quite an occasion. On the next day, we decided to have some peace and quiet. 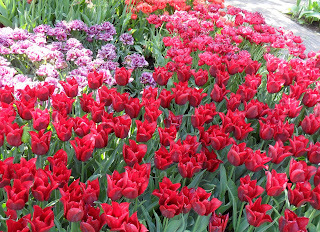 We took a trip out from Amsterdam to Keukenhof garden to see the tulips. There must be over thousands of species of bulbs in this garden. We spent over 3 hours in the garden walking round every corner and making sure we did not missed anything. It was quite an eye opener to all the plants of different colours, shapes, forms and sizes grownig in one massive garden. 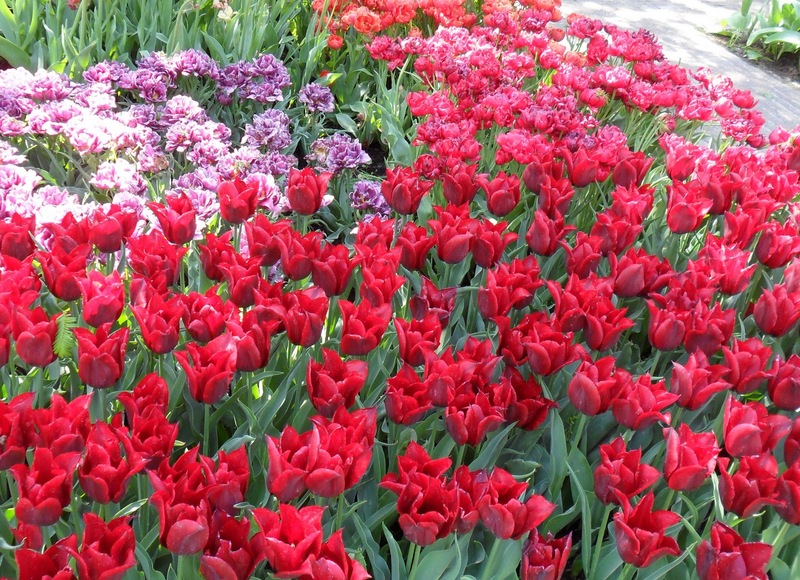 Not surprising that Keukenhof garden is world famous. After the garden we came back to Amsterdam and head toward the Heineken museum. 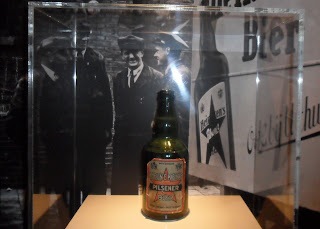 It was very interesting to see the process of beer brewing and at the end of the tour, we were ready to have a taste of the ice cold Heineken Beer. 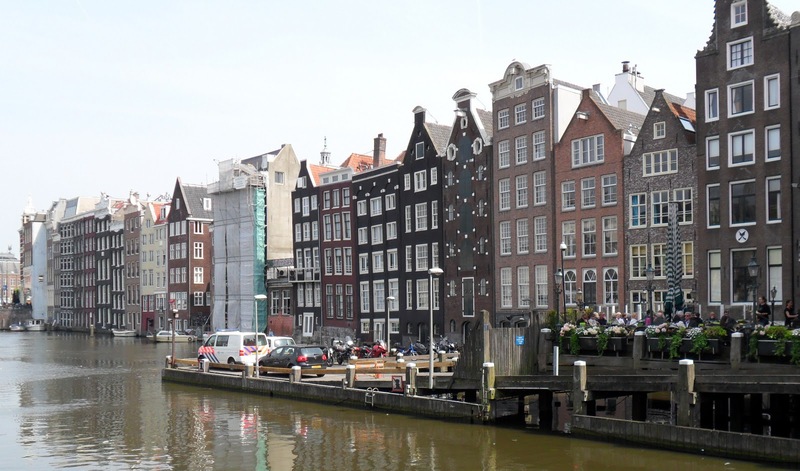 Visit of Amsterdam will not be completely without a canal cruise. 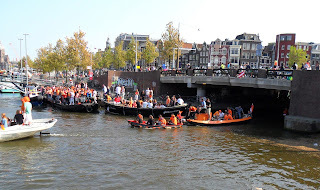 We decided to take a cruise on the narrow canal boat by the Central Station. 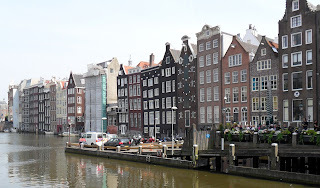 It was nice to admire some of the tall narrow buildings in Amsterdam from the water level. By the afternoon it was time for us to board the train to return to London. It was a short weekend break, but we managed to cramp a lot in the 48 hours. It was a wonderful experience.